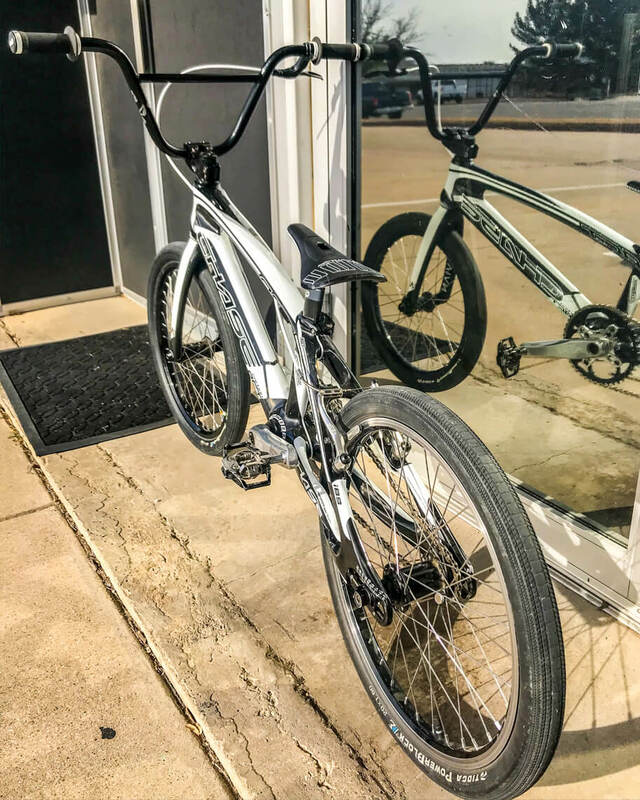 The deals came about at the USA BMX Grands in Tulsa last November after conversations with both. The Driven opportunity arose because of the Upshaw’s desire to expand their program nationally and after a meeting that included Brady Kincheloe and Shealen, she was onboard and preparing to bring the Driven program to the Arlington, Texas area. 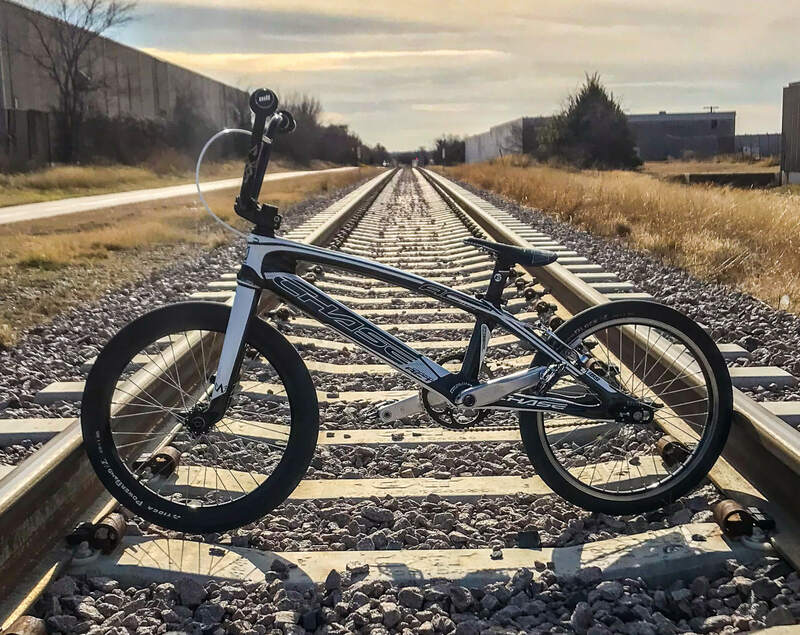 ‘Shealen brings a confidence and riding style unlike any other. She goes out there and has a ton of fun, something we believe is super important in the sport’, Jeff has clearly been a long-time fan. ProStart, ironically, came onboard after a conversation with Quentin Grun about buying a gate … ‘I was speaking with Quentin to purchase a gate from ProStart and he reached out to me about a sponsorship. We sat down at Grands this past year and discussed each other’s plans for the upcoming season’, Shealen Told us. 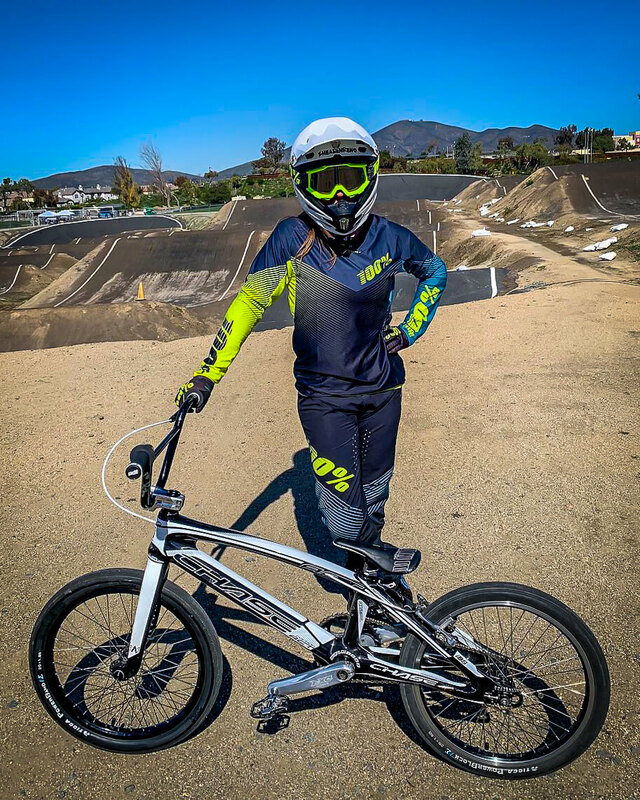 The purple cast is now gone and Shealen is currently dialling in her new Chase Act 1.0 out at the Chula Vista OTC before she leaves for Florida and the Gator Nationals, her first race with the new sponsors on board. 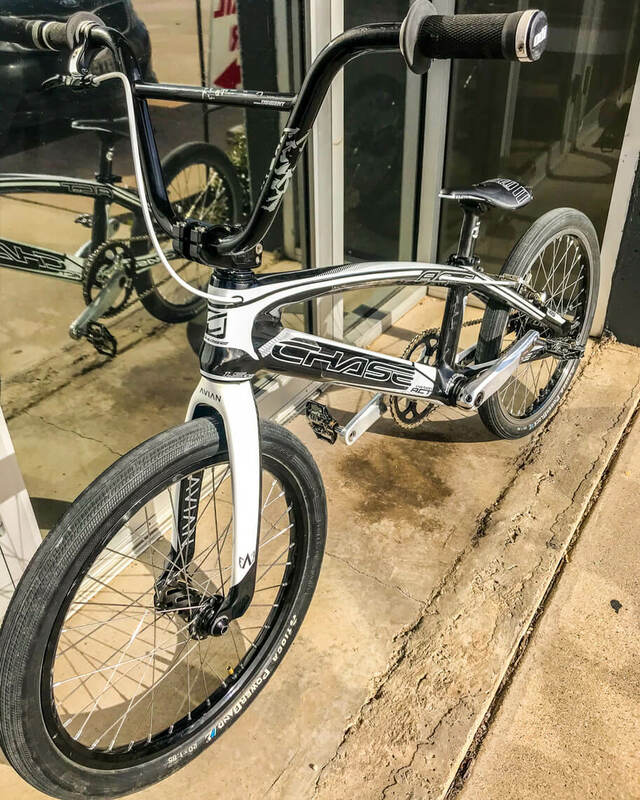 The stunning, limited addition, black and white Act 1.0 came as part of the Driven Cycling Academy program with Chase Bicycles support for both Reno and ‘A Pro’ Kincheloe.